Join your fellow Block of the Month Ribbon Rainbow group for instruction and a walk through on each block! Your class will meet for 2 hours each month to work through each block. 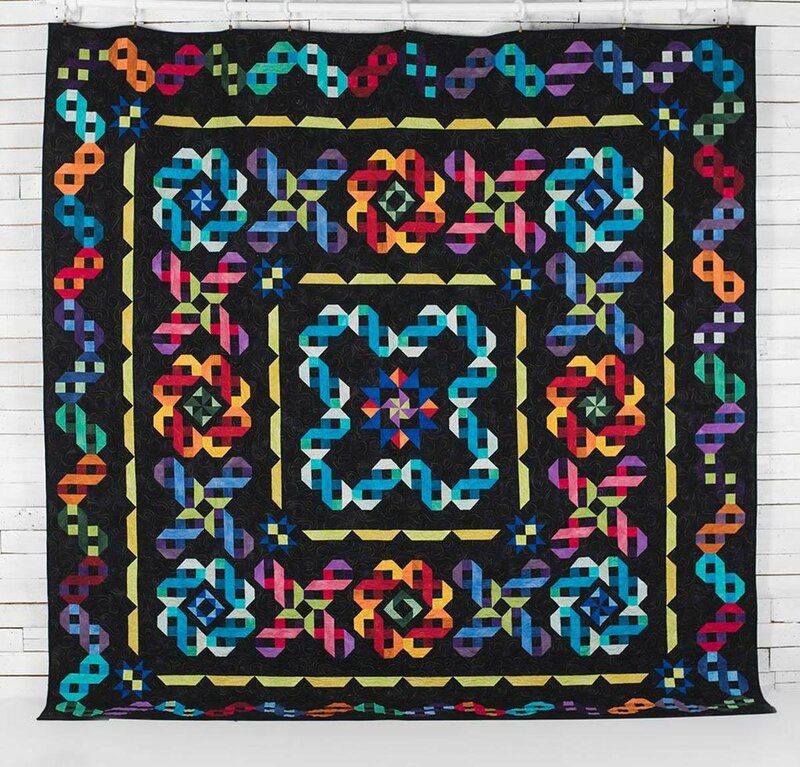 Get personal instruction and enjoy the company of the group to quilt your heart out, and create this beautiful Block of the Month program being featured. *If you are unable to bring your sewing machine due to physical limitation please make arrangements with us so that we may accommodate you! Price includes use of classroom and instruction for 2 hours.